I am beyond excited. I just got the box from the delivery person and here it is! 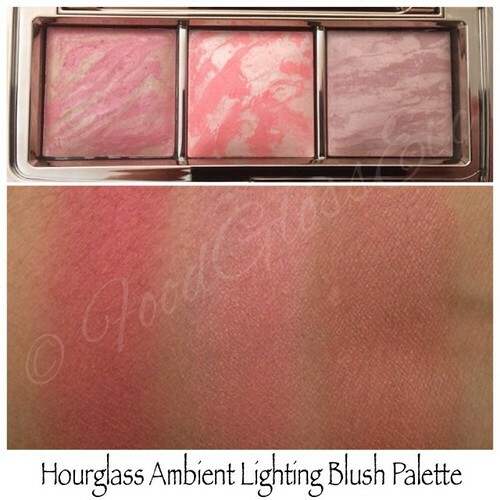 I have all of the ambient lighting blushes and use them on rotation (that’s how much I love them). Now it’s easier to travel as the ambient lighting powder palette has now it’s travel buddy. And the swatch photo below is swatched heavily to show the color. And this is what I love about these blushes. The quality is consistent. The powder is fine, applies smooth and silky and easy to apply and blend. The color selection in this palette is perfect for those looking into owning their first own blush palette. 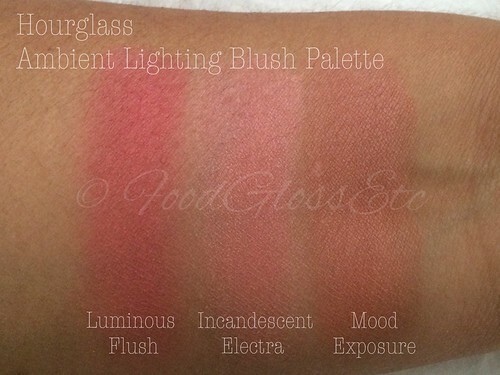 It includes Luminous Flush (champagne rose, permanent), Incandescent Electra (cool peach, limited edition in this palette) and Mood Exposure (soft plum, permanent). It will definitely suit a variety of skin tones, in different looks. I got mine at Sephora during the VIB Rouge Sneak Peak for $58. It will be available for sale beginning October 1. Regular individual ambient lighting blush is 0.15 oz at $35 each and in the palette, each blush is 0.11 oz (x3 per palette) for $58. Definitely worth it. 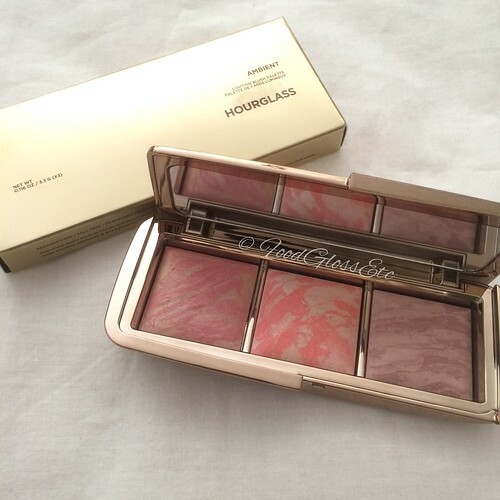 I highly recommend you to avail of this limited edition palette as soon as it is available.